2008: We think it was the long hair that won the fans over. 4. 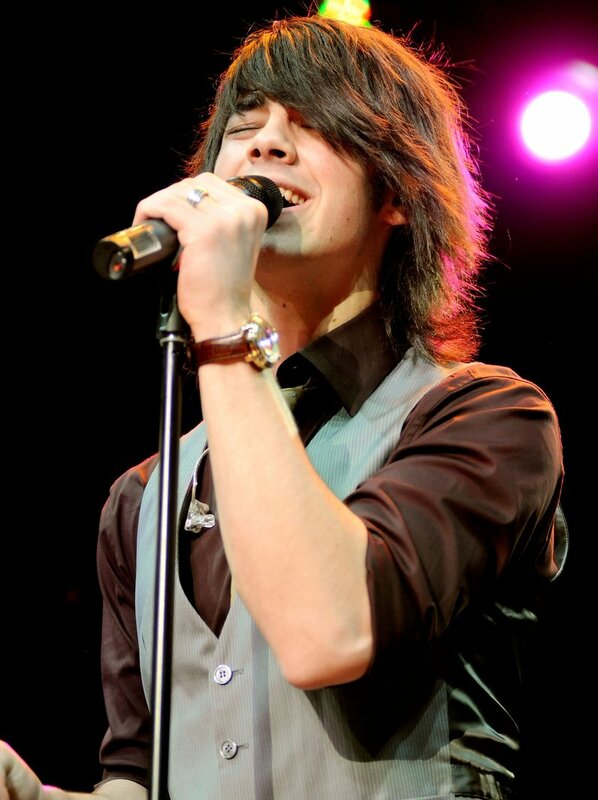 2008: We think it was the long hair that won the fans over.